Our Cabinets can be used for various storage applications. Let us simplify the storage process for you! We offer a wide range of services to assist in getting your space organized. Whether you are a "DO IT YOURSELFER" or looking for a full installation, our teams are available to help you every step of the way. 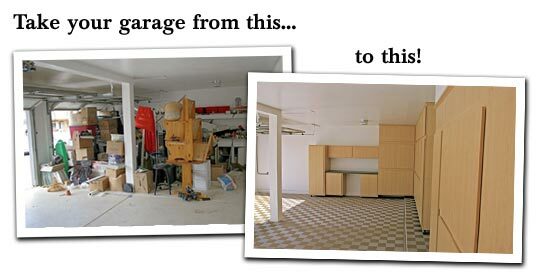 Everyone can use more storage, contact Slide-Lok of Columbus to help make this process easier!